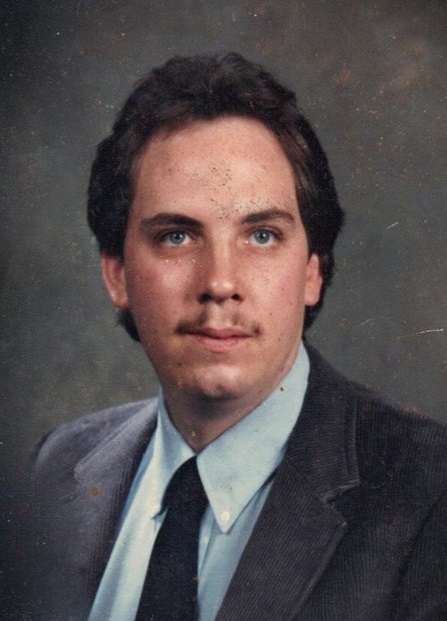 James Thomas “Tommy” Deason, age 56 of Greenbrier, passed away in the evening hours of Nov. 22, 2018 at Centennial Medical Center. Tommy was born in Nashville on June 14, 1962 to John L. & Hilda Deason, both of whom preceded him in death. He is survived by his loving wife: Diane (nee Slowey) Deason; a half-brother: Mike Taylor of Smithville, TN; his 4 legged fur babies: Joe, Buddy, Scruffy, Bugga, Hairy and Kiki; and his work family of 34 years at the Nashville Airport Marriott where he was a food and beverage purchaser. Graveside services will be conducted at 2:30 PM on Friday, November 30 at Calvary Cemetery, 1001 Lebanon Pike, Nashville, TN. We love y’all! Ms Jane, you and Tommy have been family for over thirty years. Such fond, fun memories!! We all laughed a lot over the fun and often silly things we managed to get ourselves in to!! If ever there was a couple meant for each other, it was Tommy and Diane Deason!! Diane, my thoughts and prayers are with you during this difficult time. We will miss Tommy’s presence at the Nashville Airport Marriott. He was such a big part of our Marriott family for over 30 years and his spirit will always be with us. May God bless you and keep you, now and forever. A pleasure to have known Tommy for many years. The thing I most remember is when Diane and I worked at Commerce Union Bank together and the Christmas that Tommy dressed up as Santa for the employees kids. Tommy was the love of Diane’s life and she of his. Prayers for her that God will give her to strength to go on and cling to the face that he will know no more suffering or pain of any kind, now that he rests in the arms of his Heavenly Father. I’m sure all who read my comment will know that I meant to type “fact” instead of face – my typing skills have gone down the drain. I knew them both for many, many years and know that he will be sorely missed by all who knew him, especially Diane. and months. We love you both and we are here for you as you have always been for us.